If you liked this show, you should follow Radio Capicu. 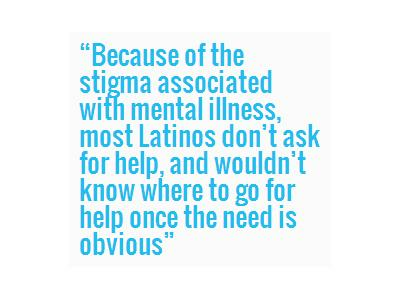 On Oct. 20th, we will be starting a conversation about mental health in the Latino community to help #stopthestigma and share resources. 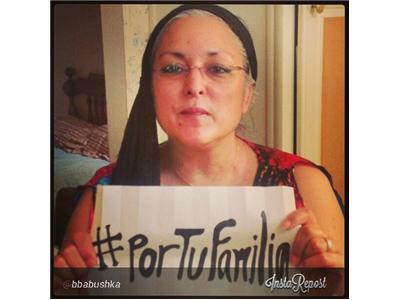 Our special guest is Cuban-American blogger Sonia Guerra — aka Bohemian Babushka — who is leading Nunca Alone (Never Alone) — a team uniting Latino influencers in social media, blogging and marketing — will participate in the National Alliance for Mental Illness (NAMI) Walks being held in Broward County, Florida on Saturday, November 9, 2013.